No replacement has been announced for Virat Kohli. Rohit Sharma will captain the side in his absence. The Board of Control for Cricket in India (BCCI) has announced that Indian captain Virat Kohli will be rested for last two One-day Internationals and the entire T20I series versus New Zealand. 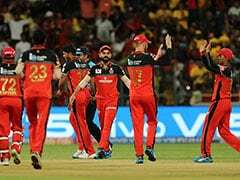 In a statement, the BCCI said, "India captain Virat Kohli will be rested for the fourth and fifth ODI against New Zealand and the subsequent T20I series. Considering his workload in the last few months, the team management and Senior selection committee is of the view that it would be ideal for him to get adequate rest ahead of the home series against Australia. There will be no replacement for Mr. Kohli in the squad for the New Zealand series. Rohit Sharma will captain the side in the final two ODIs and T20I series." 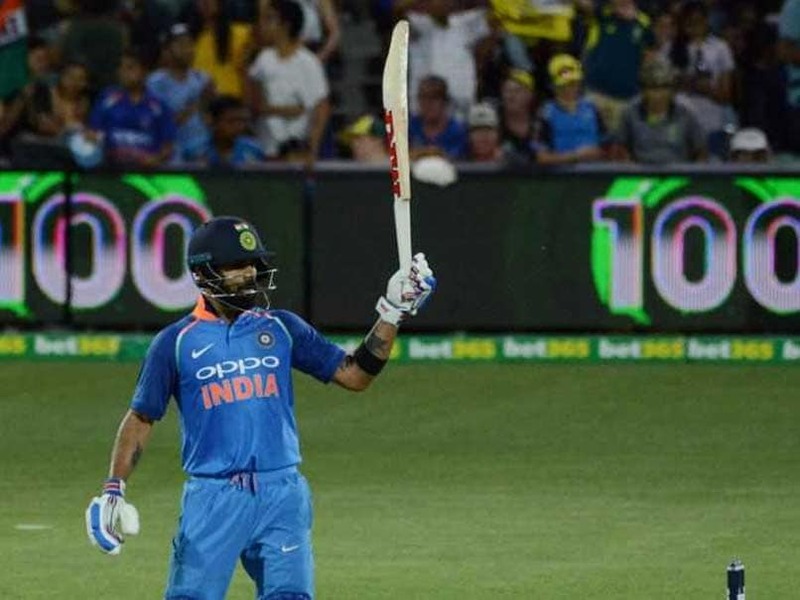 After winning the Test and ODI series vs Australia, Virat Kohli ensured India get off to a winning start vs New Zealand in Napier, where the men in blue won the first ODI by eight wickets. 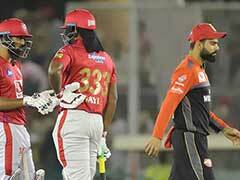 Prior to the Australia tour, Kohli was rested for the home T20 series against the West Indies. 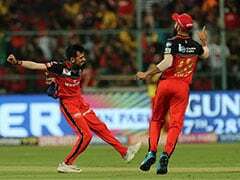 He was also given a break for the Asia Cup in September and Rohit led the team to the title in the event held in the UAE. After the ongoing New Zealand tour, India will host Australia for five ODIs starting February 24 and soon after the IPL follows. 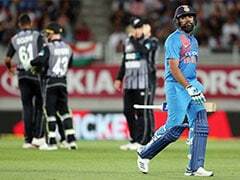 India lead the ongoing ODI series against New Zealand 1-0 after winning the opening match by eight wickets here Wednesday.